Tsukiji Market is the biggest wholesale market in the world. Tsukiji Market is composed of 3 area, the aquatic market where the auction is held, and inside of the market that has fruits and vegetables market, and outside of the market where some restaurant we can eat in is located. There are some rules and manners you need to keep such like ”Do not enter when you find KEEP OUT sign”. But the scene of tuna fish auction is really interesting and must to be seen. 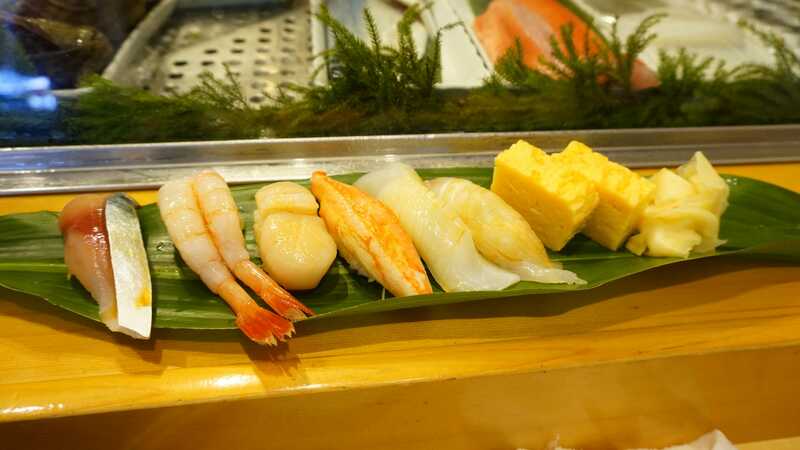 We could have meal inside of the market so we will introduce our recommendable Sushi・Seafood Don restaurant this time. 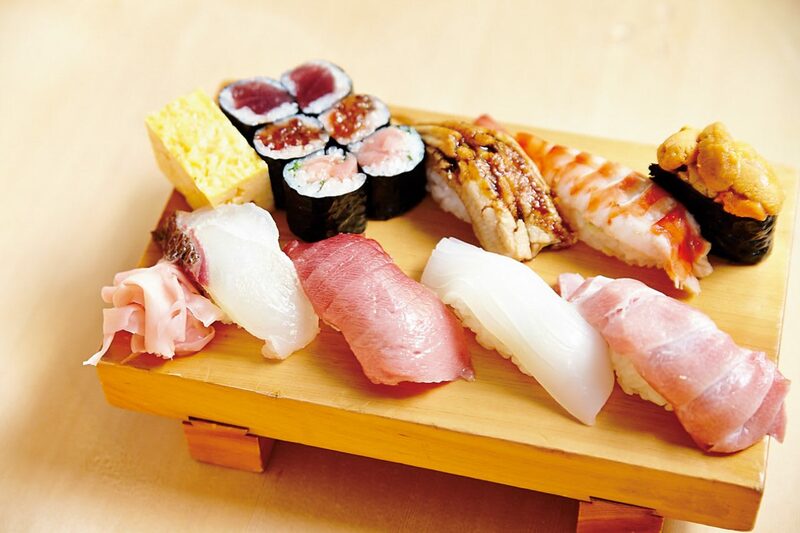 1.We can have the highest grade of Edomae Sushi with exceptional price – Sushi-Dai. This Sushi restaurant provides us the best Edomae Sushi in Tsukiji area. In this restaurant, the skilled Sushi chefs use fresh and natural seafood that is delivered directly from each seaport of Japan. 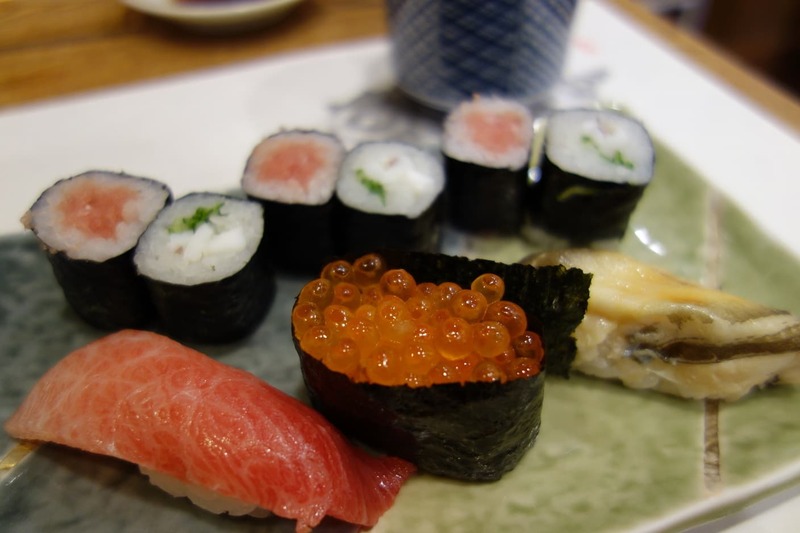 The secret of this populararity is an affordable price and delicious Edomae Sushi. The Sushi chef serves Sushi one by one watching us eating and choosing the best timing for next. When we leave the kinds of Sushi topping to the chef, they will serve 10 pieces of Sushi containing Japanese omelette and soup, roll Sushi and 1 of 10 pieces of Sushi topping can be chosen by ourselves. This variety of seafoods from all over Japan such like “Horse Mackerel” from Awaji, “Sea Urchin” from Iyo are the worthy of Tsukiji. The thick seafood toppings on the tender vinegar rice are all exquisite. The Popularity・Famousness, and Typical Menu of The Restaurant. Leave it to the manager hand formed sushi. Open and Close Time：From 5 am ～ 4 pm ※The final order is by the time staff could close restaurant at 4 pm. This sushi restaurant is located in the district where some restaurants are standing along the street inside of Tsukiji Market. This sushi restaurant has an atmosphere of Fish Market. You could feel like “I’m in Tsukiji” when you come to this restaurant. There are a lot of customers from all over the world. The chefs are all energetic, inside of the restaurant is very lively. The toppings of Sushi is all fresh and the part of vinegar rice is big. This is the Edomae Sushi, so it is served with sauce. The Fatty Tuna, Prawns, Sea Urchin, Medium Fatty Tuna, Squid, Greater Amberjack, Conger Eel are all exquisite. The thick topping on hand-formed Sushi is super size. In addition to using natural seafood, preparation spending times and effort for toppings and vinegar rice in good old-fashioned way bring out the flavor. In this restaurant, the purchasing of seafood is all done by connoisseur of seafoods. Having as old as 90 years history, they have a lot of experiences and so good connections with people working in this industry that they can purchase high quality seafoods with best price. The sushi served in this restaurant has beautiful and relatively small vinegar rice under the topping. The vinegar rice is a sticky and has strong flavouring. The topping is of course fresh and delicious. What is the good service here is that they serve each sushi to us one by one and so politely, depending on how fast we eat. There are soy sauce in small dish but you do not need to put because the toppings is already with sauce in advance. Separate Order : Tuna Lean, Greater Amberjack, Horse mackerel, Gizzard Shad. Regular Holiday：Depending on the Holiday of Tsukiji Market. It is unique to Tsukiji Market that there is a Fish Cutting Demonstration inside of restaurant. These fishes and seafoods are right after purchased in Tsukiji Market, so it’s really fresh. We can have the best quality of seafood don. The particular point of this restaurant is natural Tuna. It is all selected by connoisseur. Red fleshed Tuna has good deep flavor and Medium Fatty Tuna is fatty enough that we could enjoy the original taste of natural tuna. In addition, high quality of salmon, sea urchin is this restaurant’s speciality. 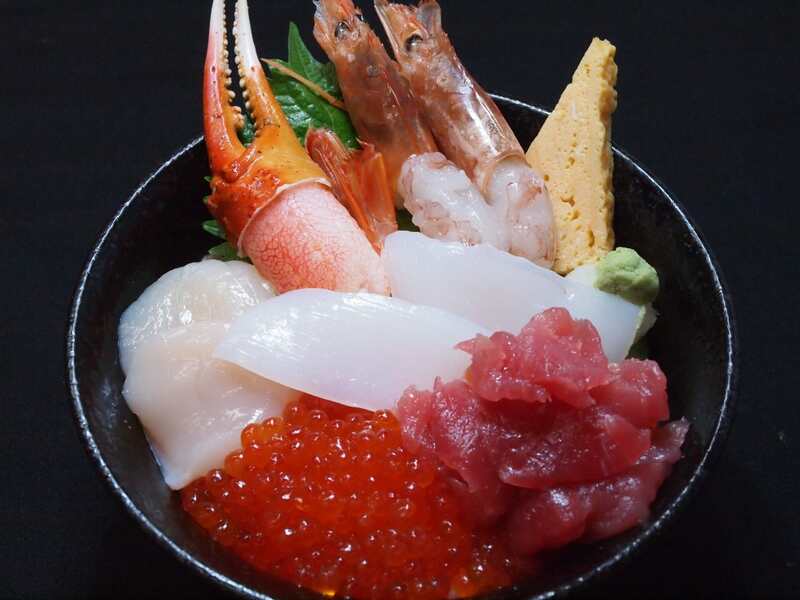 The most popular menu is Hakodate Don that contains Tuna, Salmon, Sea Urchin, Salmon Roe, many fresh seafood on the rice. Fatty tuna and salmon Don is also very popular among foreign customers. Hakodate Don, Oedo Uni Mori 7 Ten Jo Don, Oedo Uni Mori 7 Ten Salmon Don. This is small but has historical atmosphere restaurant. Located inside of Tsukiji Market but relatively easy to get in sooner. Tsukiji fans call this restaurant 「My Favorite Getaway」. We can take more our time to enjoy having Sushi than another restaurant. Old restaurant but has low price and delicious. Random set consists of 12 pieces of Sushi and we can choose which kind of topping for the last 2 pieces. Chirashi Sushi and Seafood Don are also available. The “Boiling-off Soy Sauce” spread on the toppings so you do not need to put Sushi in soy sauce too much. Inside of Tsukiji Market consists of fish market where the auction is held, fruits and vegetables market, and Uogashi Yokocho. There some rules and manners you need to keep when you sightseeing there, so please note that. The proper time of sightseeing is available from 9:00 am to 10:00 am when the stuff are back from auction. The reception time of auction of Tuna is 5:00 am. Holiday is Sunday and national holiday and sometime Wednesday. 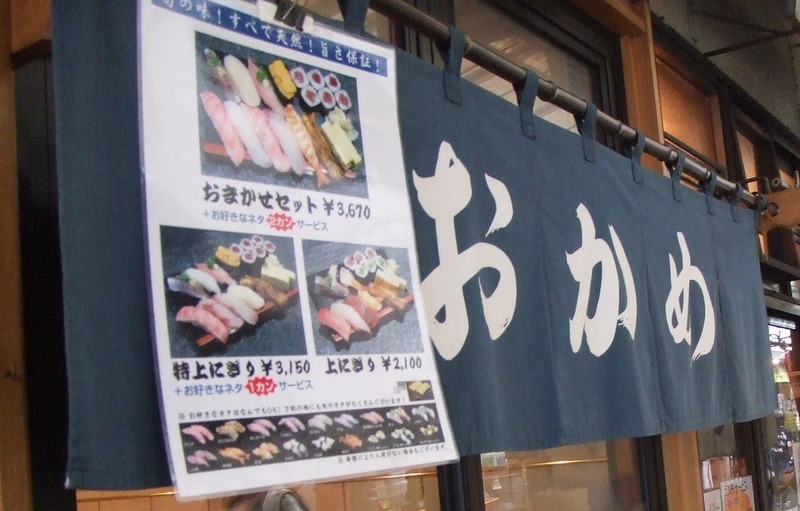 ・How to go : 5 min walk from Tsukiji Market on Subway Oedo Line. 15 min walk from Tsukiji Station on Hibiya Line. 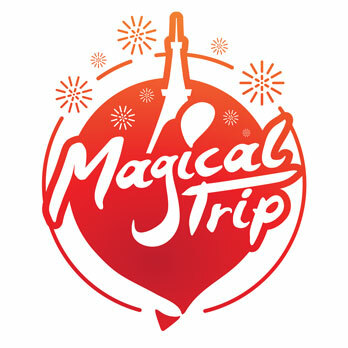 15 min walk from Higashi Ginza Station on Toei Asakusa Line.